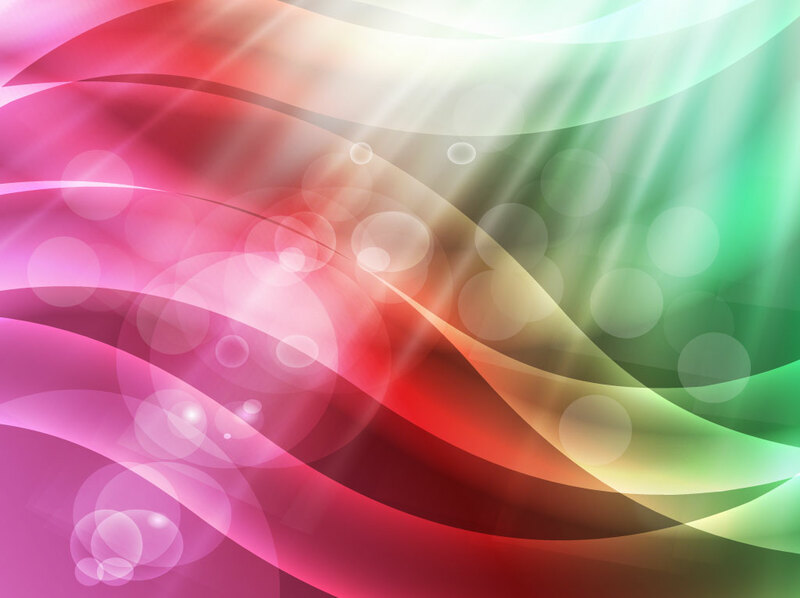 Colorful vector background with flowing curves, scattered bubbles and light rays shining down from above. Abstract rainbow graphics that feel bright and happy. The free Illustrator download will work well in your kid friendly designs, celebration themes, happy birthday cards and spring festival designs. Tags: Birthday, Bubbles, Colorful, Colors, Happy, Joy, Lights, Radiant, Rays, Utopia.